Fabian' s Auto Body is located in the north industrial area of the city at 518 45th Street East. 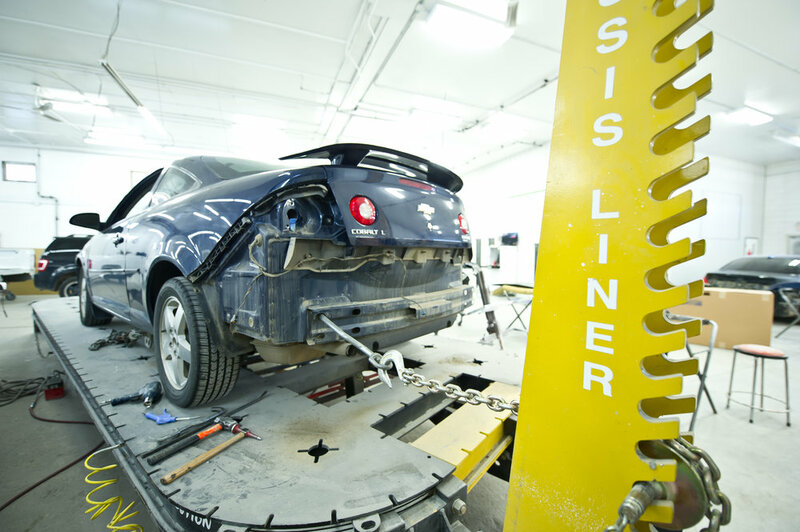 Specializing in collision repair work, Fabian's Auto Body is SGI Elite Accredited and is equipped with the latest equipment and technology to meet your needs. 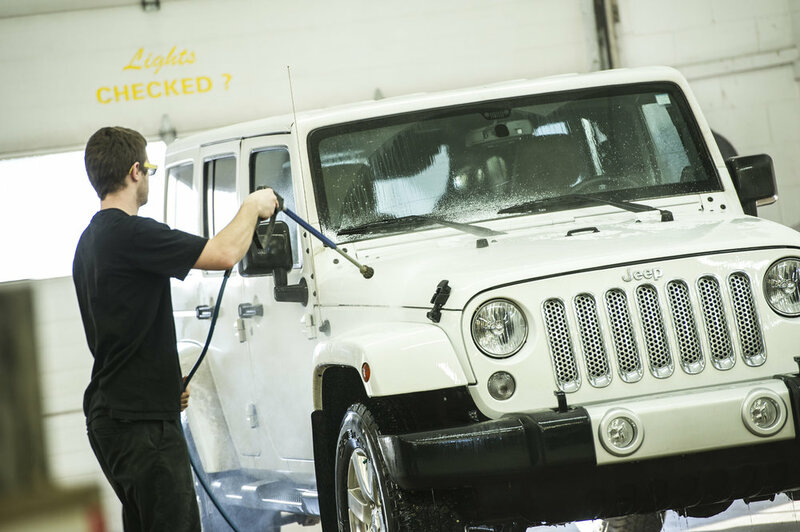 Your vehicle will always come back to you looking like new! If you need a ride...let us know and we will make arrangements with you! We fix all makes and models, any SGI insurance claims and out of province vehicle claims. Need a custom paint job? Talk to us today for a free estimate.